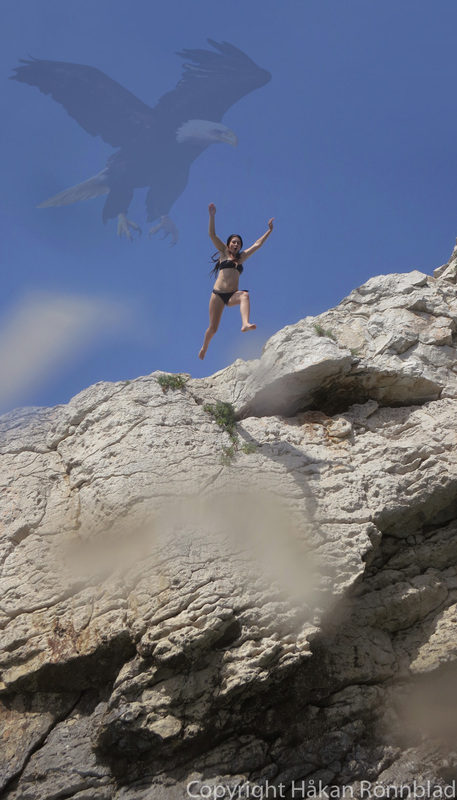 Albania The Land of Eagles! Erisa brought me to this place with caves and rocks and all the ingredients that makes a perfect beach! Before I could say woooow she climbed up and without hesitation threw herself out . This entry was posted in Albania, Animals, photography and tagged Albania, Albanian riviera, beach, Erisa Cakalli, Saranda. Bookmark the permalink.